Zlatan Ibrahimovic was successfully in leaving his mark on English football after joining Manchester United in the summer of 2016. Not only did he help the Red Devils win the FA Community Shield, the EFL Cup and the Europa League in his debut season at Old Trafford, but he was also a major hit in the dressing room. The Swede made full use of his experience and expertise whilst imparting wisdom on the team’s youth, helping young forwards like Marcus Rashford, Anthony Martial, and Romelu Lukaku become better players. Now, Lukaku has revealed one such instance, wherein Zlatan’s antics in the training alone helped change the Belgian international’s overall attitude towards the game. 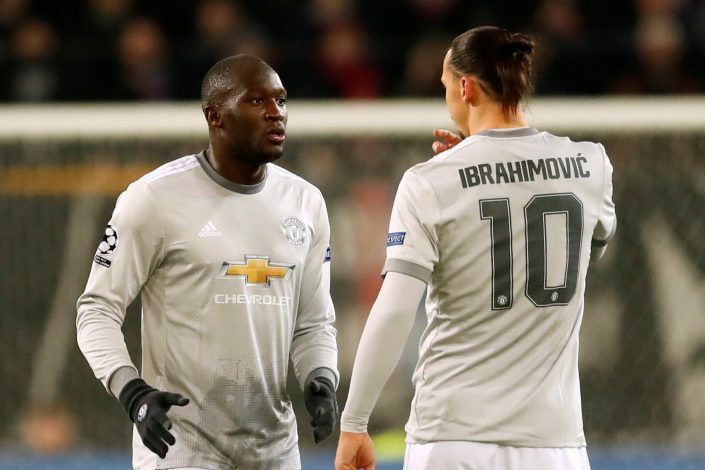 When asked by a fan about what he learned from Ibrahimovic, Lukaku revealed: “Everything I learned from Zlatan was great, from his stories that he told me when he was at Inter, AC Milan, Barcelona and even Ajax, to being on the field working with him, seeing how competitive he was. The 25-year-old continued: “That is when I knew this guy wants to compete and this guy wants to fight for his spot. That is why he changed me. It was an eye-opener. The guy had to fight to be in the position he is in.